Have a question for Stone Barn Villa? Whether you're a tourist or traveling on business, Stone Barn Villa is a great choice for accommodation when visiting Jeju Island. The hotel lies 38km from the city center and provides accessibility to important town facilities. With its convenient location, the hotel offers easy access to the city's must-see destinations. 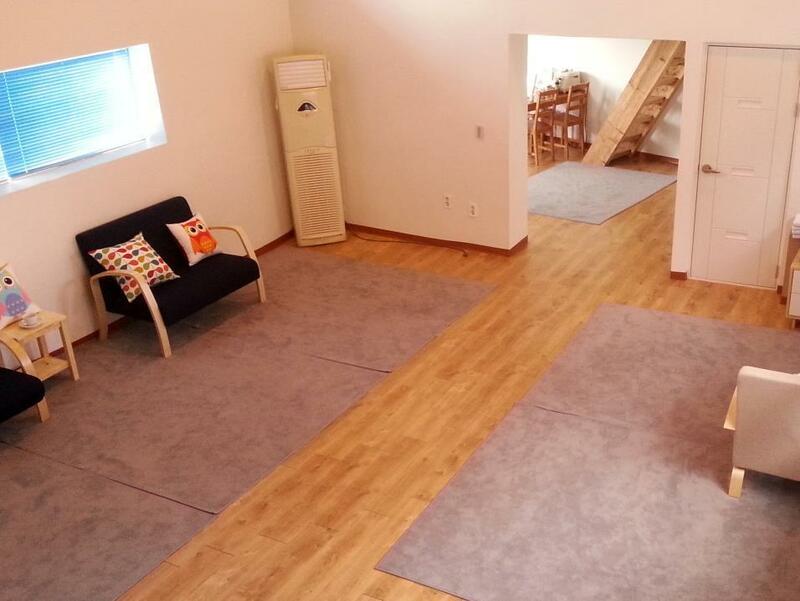 Stone Barn Villa also offers many facilities to enrich your stay in Jeju Island. The hotel offers access to a vast array of services, including free Wi-Fi in all rooms, luggage storage, Wi-Fi in public areas, car park, airport transfer. Stone Barn Villa is home to 4 bedrooms. All are tastefully furnished and many even provide such comforts as internet access – wireless (complimentary), non smoking rooms, air conditioning, heating, telephone. Besides, the hotel's host of recreational offerings ensures you have plenty to do during your stay. When you are looking for comfortable and convenient accommodations in Jeju Island, make Stone Barn Villa your home away from home.